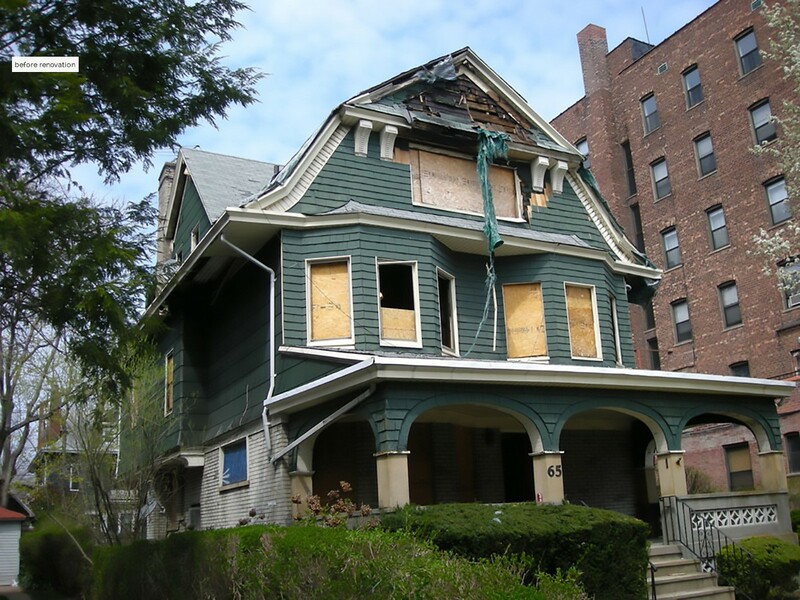 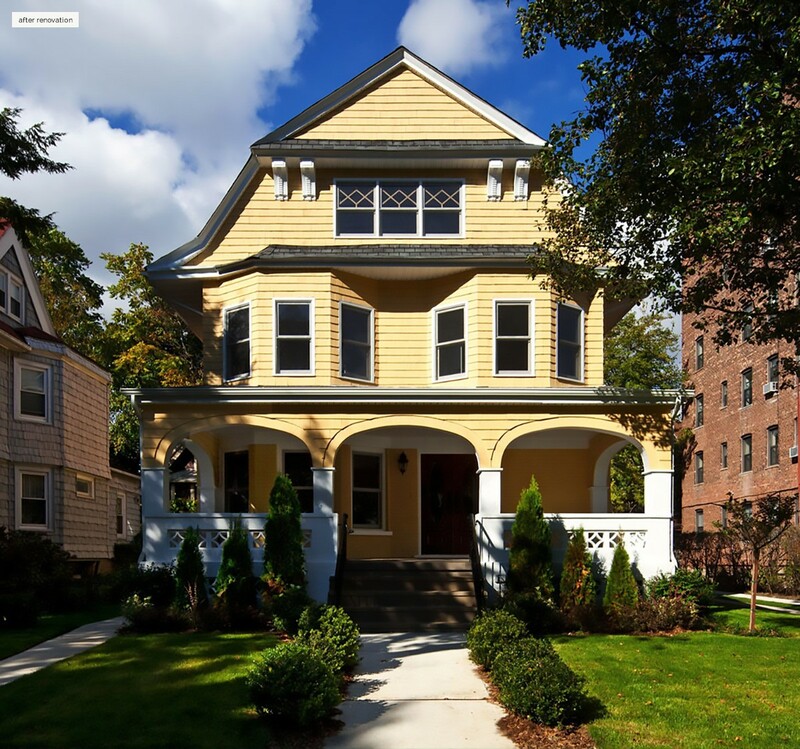 Located in Brooklyn’s historic Ditmas Park district, an area that in recent years has experienced rapid gentrification, this 1905 beauty had the misfortune of suffering extensive fire damage that had all but obliterated most of its Victorian details. 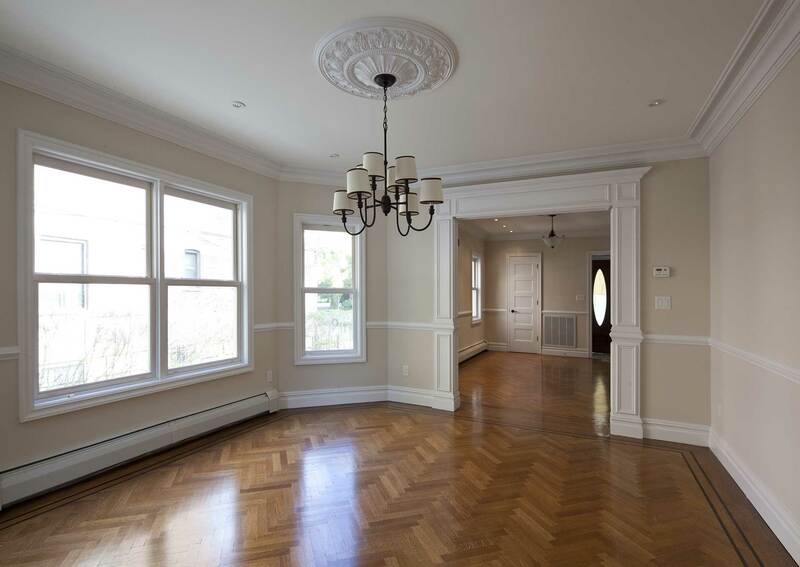 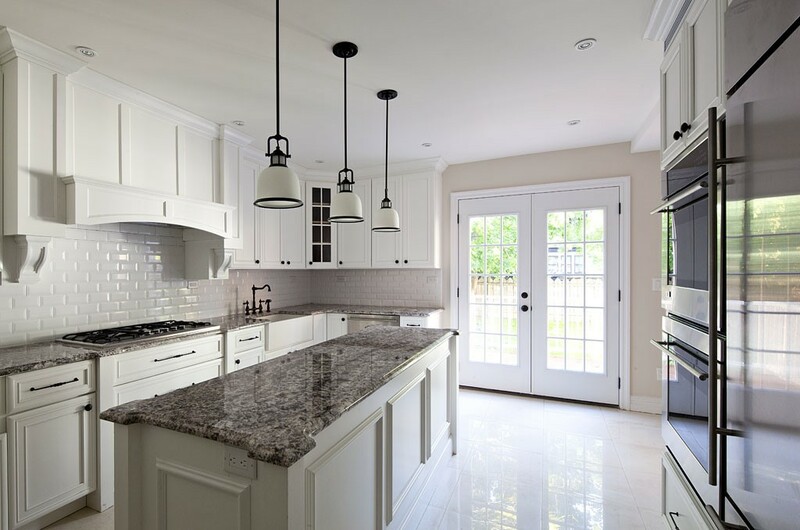 We were hired to help undertake a complete renovation, with the goal of restoring the home to its original charm and beauty. 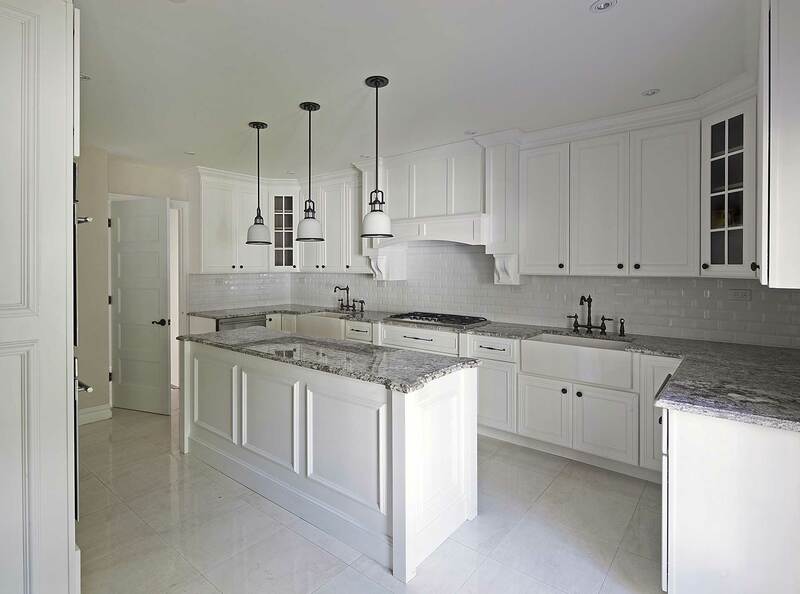 Working alongside the architect, we fashioned an additional bedroom and bathroom and laid out a larger kitchen. 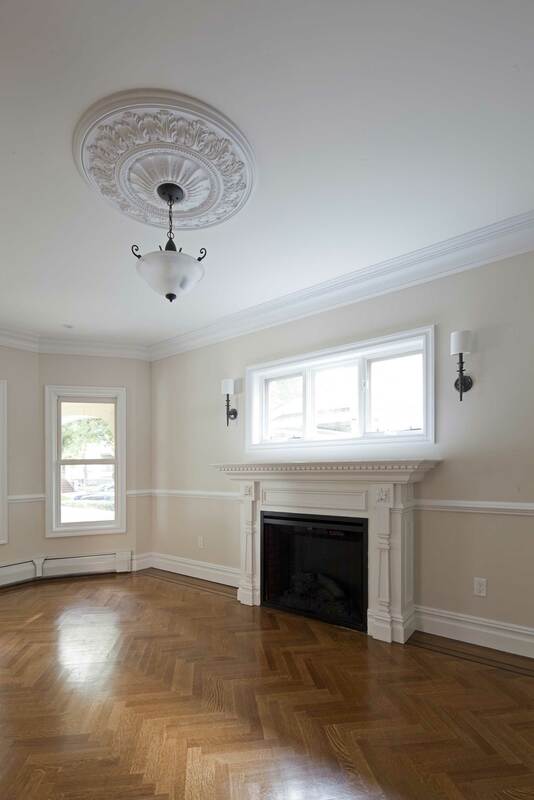 We specified designs for the fireplace as well as all of the crown moldings, archways, pilasters, and medallions throughout the house. 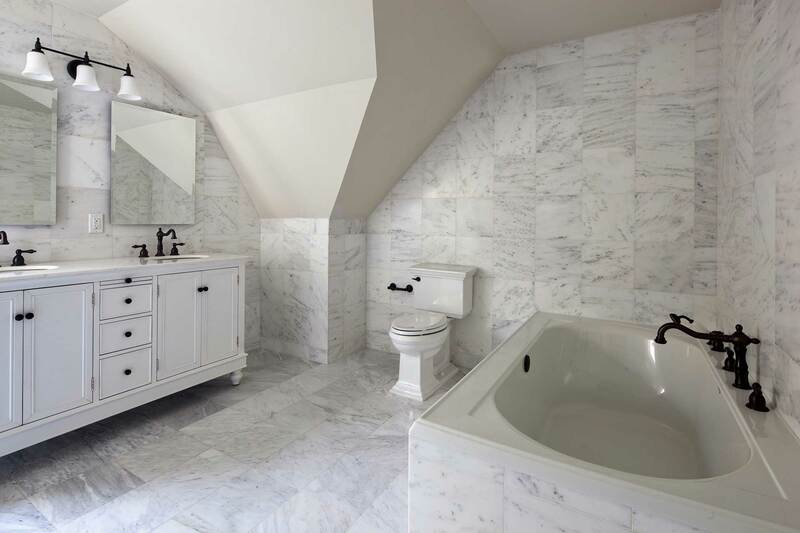 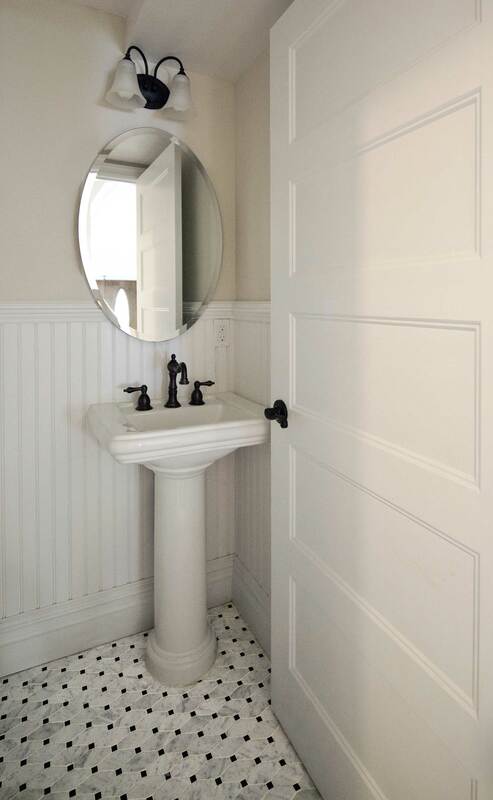 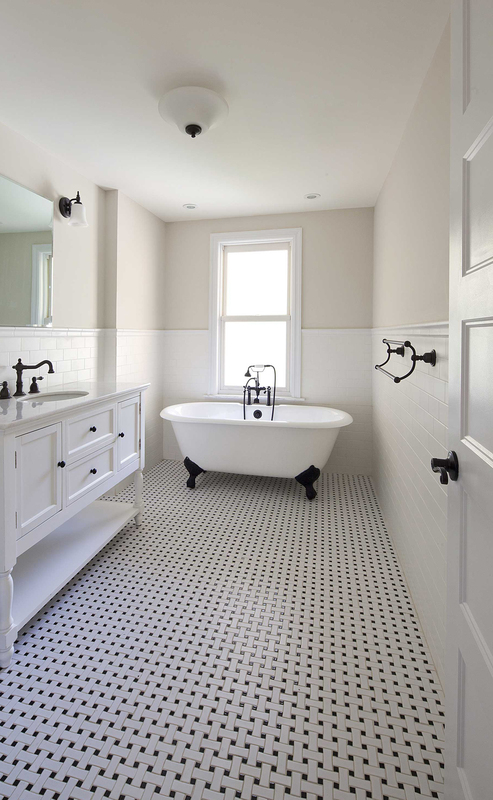 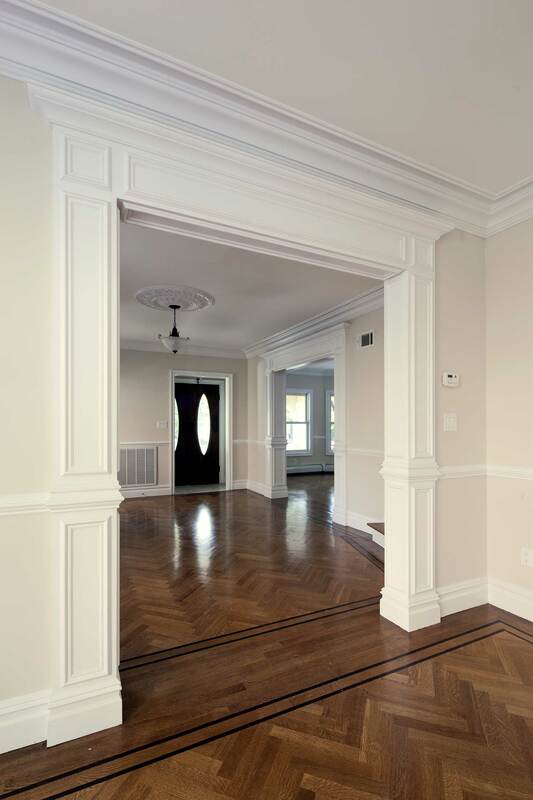 Our design included herringbone oak floors, bathroom tile in basket weave and subway motifs, claw foot bathtubs, pedestal sinks, and bronze fixtures to offer modern conveniences while recreating the Victorian aesthetic.